On Monday October 8th, we’ll be creating our first Crystal Grids together as a group! As we take this next step together on our healing journeys, I want to give you some background on why Crystal Grids are such a powerful addition to your Crystal Healing toolbox. Crystal Grids are most often laid out in patterns based on geometric structures which hold cosmic significance…. i.e. Sacred Geometry. These are patterns you see over and over again in nature, where they seem to be the favored means of energy transmission… from the Nautilus Shell to the neatly ordered petals on a Sunflower. This is how nature grows itself, using the most efficient and effective methods possible. 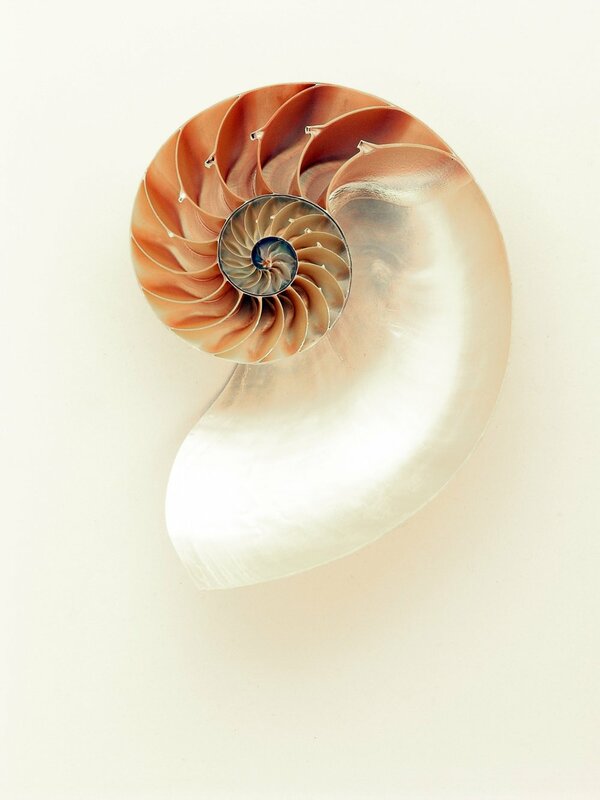 Both the Nautilus and the Sunflower follow the Fibonacci Sequence, which you may be familiar with in DaVinci’s Gold Ratio. 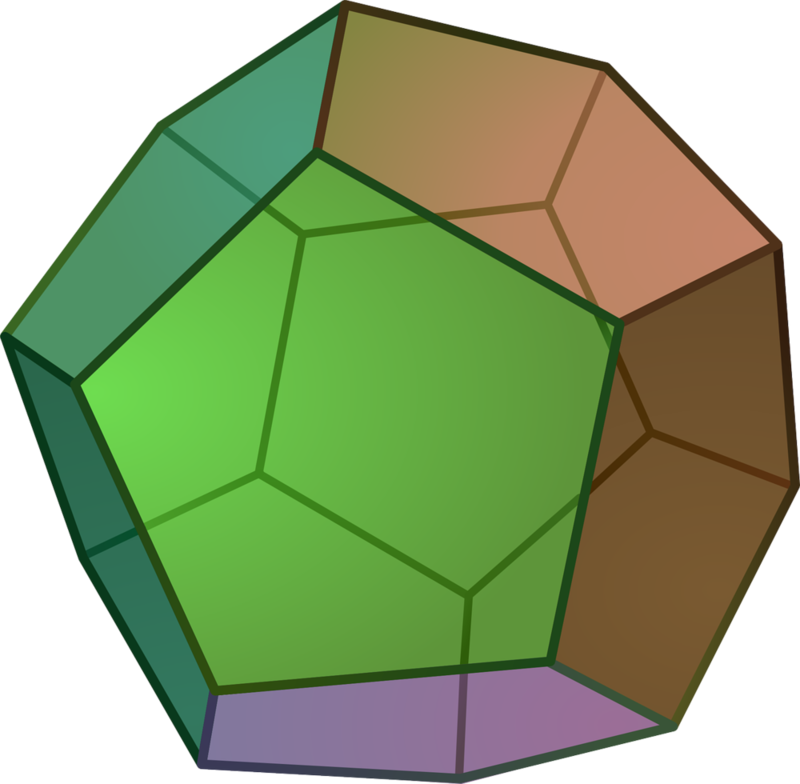 Looking at our Universe on a grander scale, we discover that it is shaped like an enormous Dodecahedron (12 symmetrically-sided object) with the internal voids shaped as Octahedrons (8 symmetrical sides). These forms are known as Space Frame Truss-Work, revered for their extreme sturdiness, while remaining incredibly lightweight. An architectural dream! 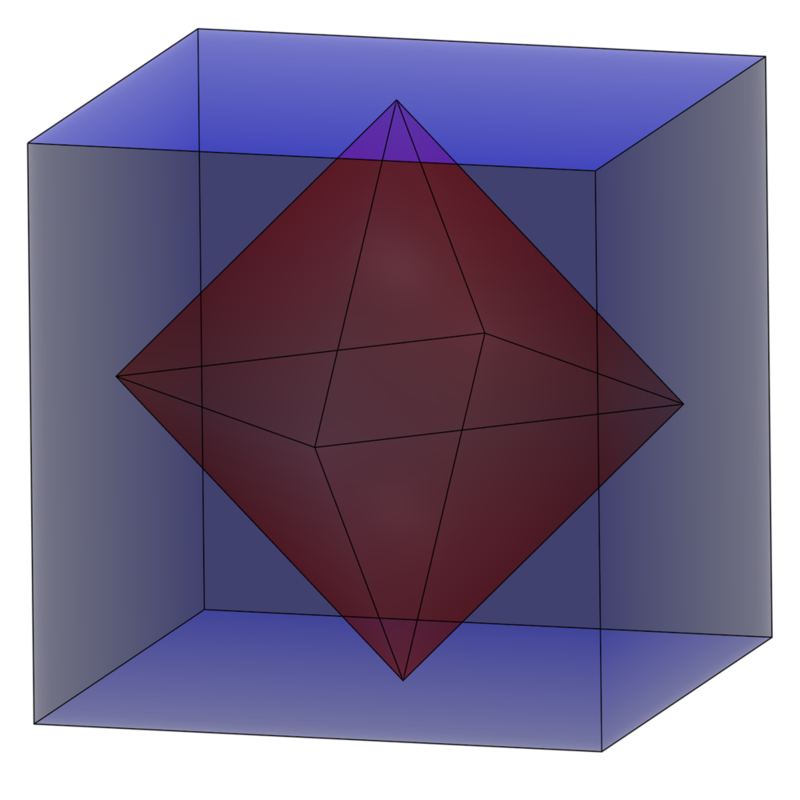 Crystals, as we already know, are naturally occurring inorganic solids, whose structures are arranged in orderly, geometric repeating patterns in three dimensions. These are the most stable structures in nature, and they hold the secret to the steady vibrations that produce such healing results on the human body. When we put these two structural elements together, steady Crystal Vibrations + the Sacred Geometry of nature, you can imagine the boost of energy that is unleashed! So what does this energy look like? Every object in the Universe is surrounded by a torus of energy, that looks deliciously similar to a doughnut. 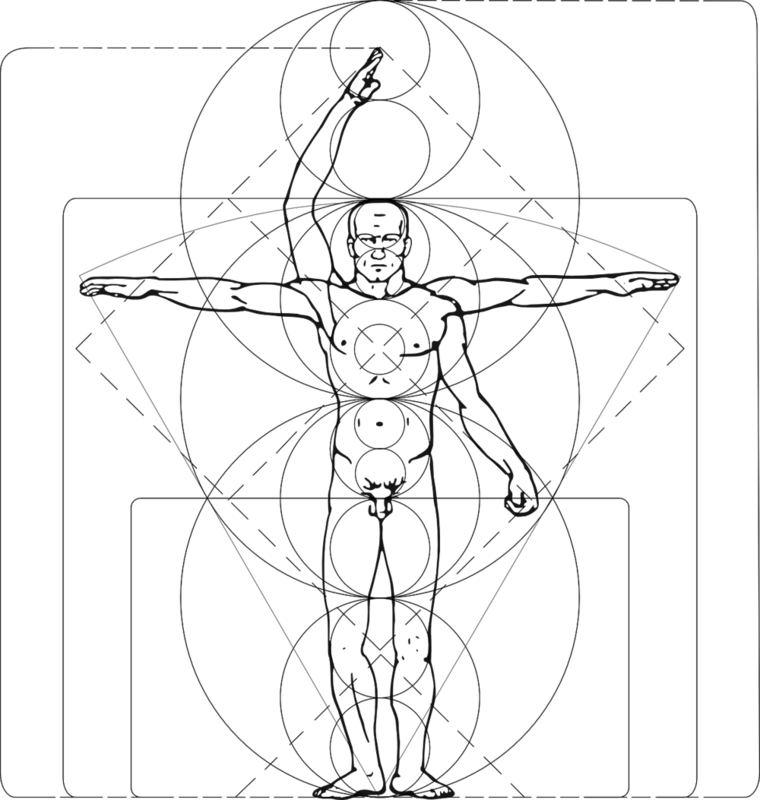 This is the object’s Electromagnetic Field, or EMF. It is also known in many healing traditions as the Aura. The size of the energy field is determined by the size, specific molecular makeup, and base resonant frequency of the object within the field. So larger size means bigger field, and so does Higher Frequency. As we know, the energy we send out is constantly interacting and communicating with all the other energies around us. The same holds true for crystals. Adding clarity, efficiency, and strength of the grid structure is believed to enhance the power, distance, and effect of the combined total of those crystal energies. So as we gather together to create these Abundance Crystal Grids, you now understand how your Abundance Message will be louder, clearer, and more effective than ever before! **For an even more detailed and indepth look at the science behind crystal grids, check out the book Crystal Grids by Hibiscus Moon.